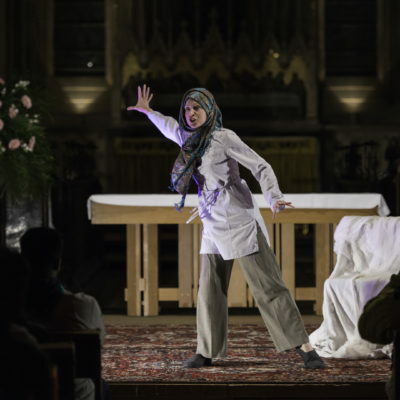 Multi-award-winning theatre company Kayaal have spent over 20 years promoting cross-cultural theatre in the UK, exploring Muslim world literature and the experience of Muslims in the modern world for the stage, radio and screen. Khayaal have forged a new brand of cross-cultural theatre whose formula of wisdom and humour has won it popular and critical acclaim nationally and internationally. They will be staging three unique performances across the Festival.